What’s important to you? Parking? Travel time from a Church? Prices? A package they offer? Your bar will no doubt be licensed to 1am. This is too late for most parties, and yes, we hear it all the time, “our friends will party all night”. The truth is, this rarely happens. What happens from our experience is 1am is too late for some so they’ve made the decision to leave early – so from 11pm you guys spend your time saying goodnight to people as they leave instead of partying. Finishing at midnight isn’t too late so people stay until then, 12.30 at the latest. The best parties we see are those that finish when everyone is still there for the end of the night and, if you’re having it, Loch Lomond or Auld Lang Syne. Yes, your bar is open until 1am, spend the time until then chatting with your guests in a more relaxed atmosphere as they leave at their leisure. What we don’t like to see is the party ending at the same time as the hotel staff are clearing your guests out of the venue to wait on taxis in the cold! Take some time to relax with your guests, it’s a really long day, you’ll have been up since 6am! There is no expectation for you to dance the whole first dance on your own – unless you want to. What happens most often is you guys to start off with, then as the cameras stop flashing or about a third of the way through the tune, the Best Man and Chief Bridesmaid join you. For the last third of the tune you’d be joined by your parents and any others from the bridal party such as Ushers and Bridesmaids. At the end of the first tune the bridal party swap with each other and the guests are asked to join you on the floor. 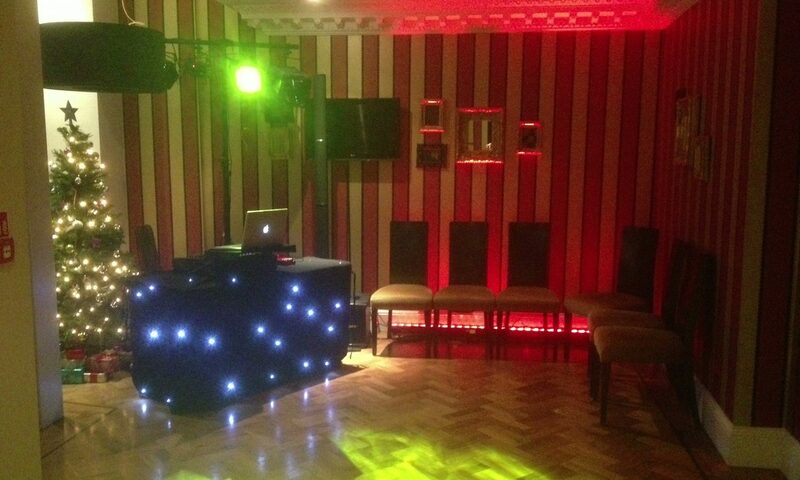 If you want to do a choreographed dance for your first dance, no problem, we’re always happy to be part of the plan. The thing we hear at every wedding we do is how fast the day has flown by. You spend so long organising your big day with every detail being checked and double checked and you can get caught up in the momentum of the day. Make sure you allow time for yourselves to step back and enjoy your own party – the day goes past so fast!